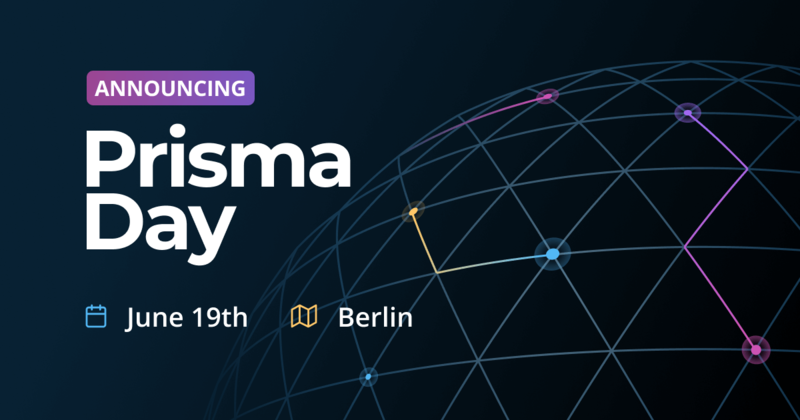 Our GraphQL API puts the client in control of the data and provides the best possible developer experience (DX) by exposing different query arguments. 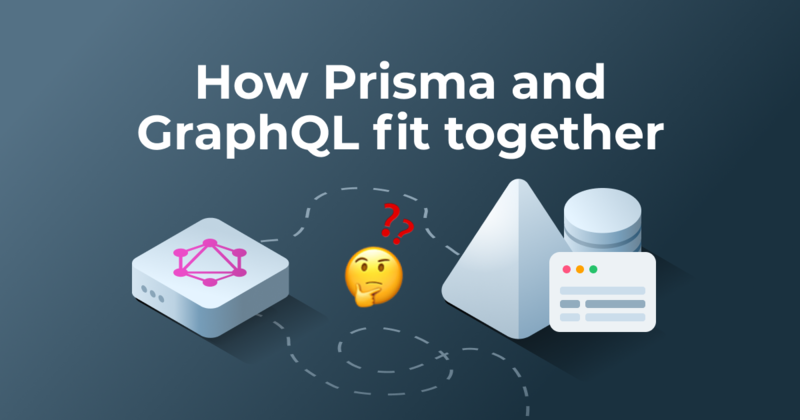 Similar to our nested mutations syntax which sees adoption by more and more companies, we at Prisma are happy to share our best practices designing powerful GraphQL APIs with the GraphQL community. Filters: Filters nodes by applying one or many matching rules. Sorting: Orders the set of results ascending or descending by a field. Pagination: Groups nodes in different pages that can be seeked, either forwards or backwards. Often you are interested to query specific parts of your data. In a movie database for example, you might search movies that are released after a certain date or have a specific title. 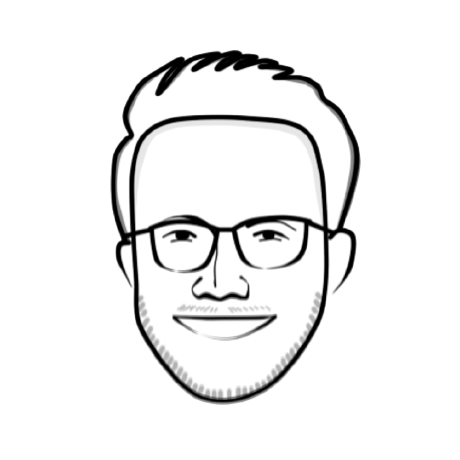 While you can always query all movies and filter them client side, this would result in unnecessary data — something that GraphQL is set out to avoid. Filtering by title works great for fetching single movies. In fact, the filter system is much more powerful than that, as it is encoding a boolean algebra. 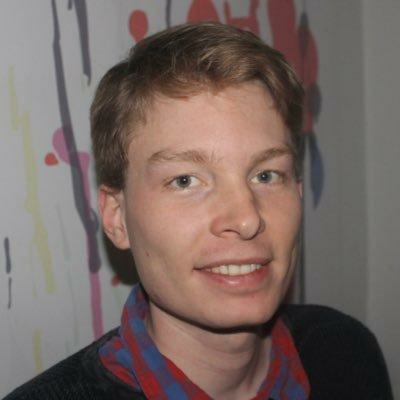 This allows a great level of expressiveness based on logical operators. By providing the filter query argument, the server is doing the heavy lifting while the client stays in full control over its data requirements. This results in a clear and expressive API and separates concerns between the frontend and the backend. Another typical requirement is sorting data — again something that is better handled by the server than the client. Let’s combine sorting data with filters! This time we’re interested in actors that appeared in movies released since 2009. The where filter argument is a powerful system for requests like that. We can use movies_some with a nested releaseDate_gte: "2009", meaning that we are only interested in actors where some of their movies fulfill the nested conditions. Combining filter and order parameters like that allows you to easily express even complex data requirements. We could also use movies_none or movies_all to express that no or all movies of an actor fulfill certain conditions. If you look closely, you can also find the first: 3 argument in the above query. Let's see what this is about. Imagine a website that lists movies and their actors. Your data might contain thousands of movies each with dozens of actors. A typical scenario is then to only display a few movies at the same time, allowing the user to seek forwards and backwards through the whole list. What you can do instead of fetching all movies at once in this case is to mirror the representation parameters in your query and only fetch the data you currently need. Again, this simplifies the needed client logic a lot while also reducing transmitted data. This approach is called offset-based pagination. An even more advanced pagination variant is the cursor-based pagination that is also available by combining first with after or last with before. Here we are focusing on offset-based pagination though. You can experiment with the available query variables to see what effect they have. For example, you can change the movieSkip to 2 and movieOrder to title_DESC and run the query again. This returns the second page of movies sorted descending by title. 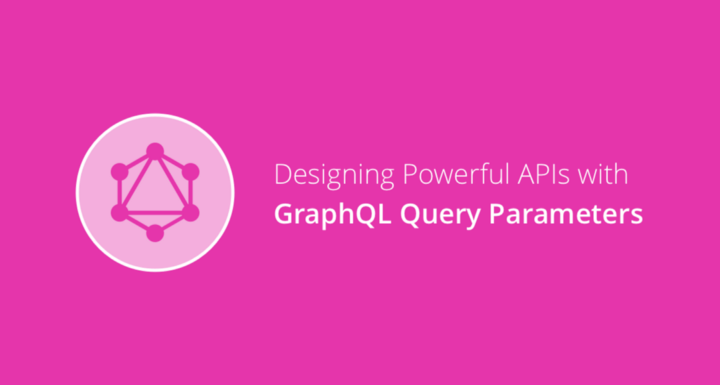 Our carefully designed GraphQL APIs offer great flexibility and control for client applications. 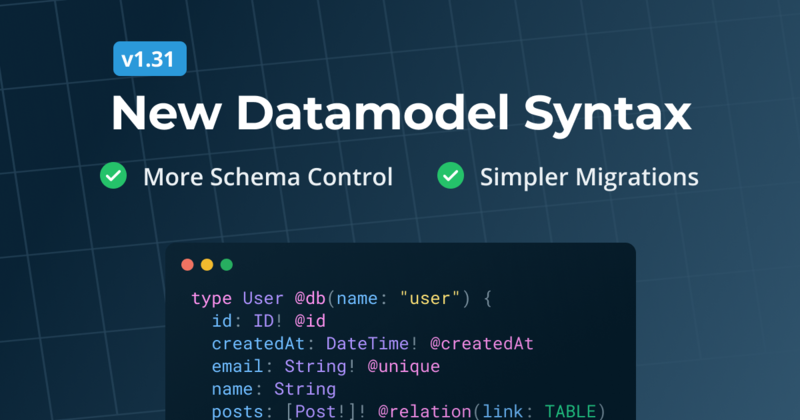 With different rules to filter, sort and paginate your data, you can exactly express the data you are interested in and let the backend figure out the rest. Do you have any questions about our API? Join our Slack channel to start a discussion or browse the docs for more information.